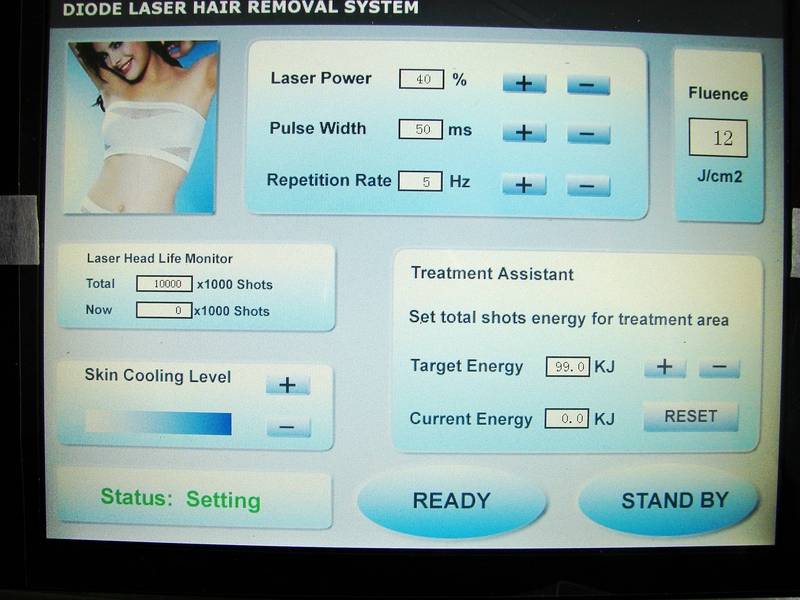 Semiconductor laser hair removal instrument MT808-1 (all called ice point 808nm semiconductor laser depilatory instrument), its working principle is to provide adjustable constant current by controlling the laser power supply to the laser module according to the selective thermodynamic action, so that the high power laser diode inside the laser module transforms the electric energy into the light energy, and the output is converted to the light energy. 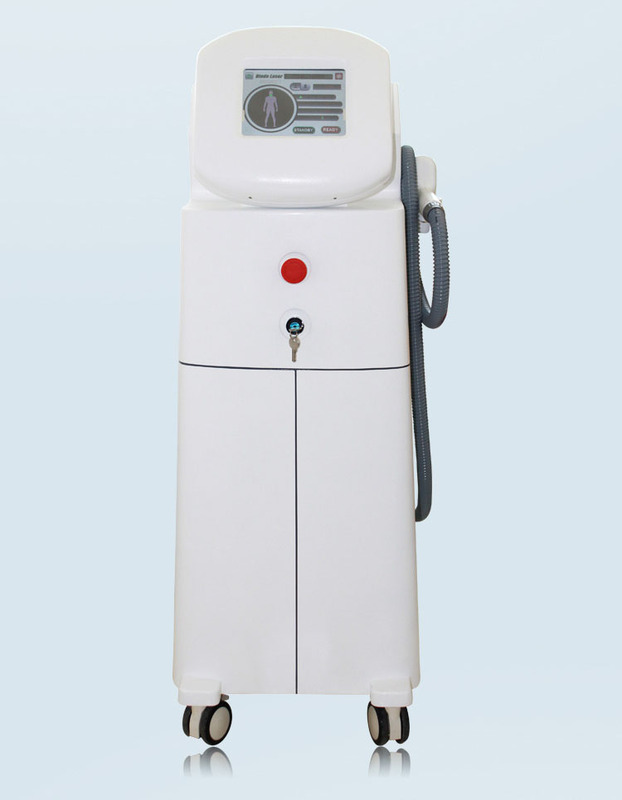 A continuous laser with a wavelength of 808nm, the effective penetration depth of the 808nm wavelength can reach the target tissue . The appropriate duration of the pulse ensures that the target tissue produces enough heat damage and the surrounding tissue is almost unaffected. 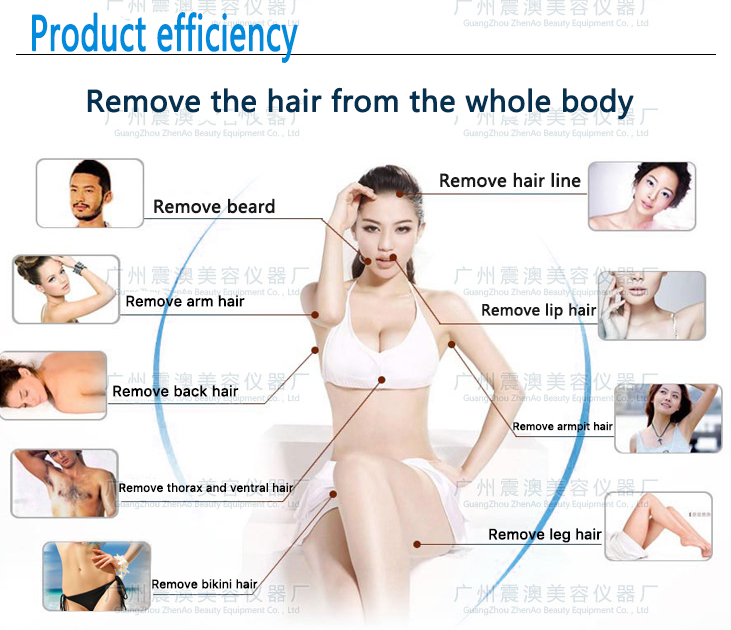 Thus the hair falls off and loses the ability to regenerate, reaching the goal of permanent hair removal. In addition, the ice point semiconductor laser hair removal instrument using the sapphire epidermis cooling system, the treatment of the skin has a cool feeling, is a really painless permanent hair removal instrument. The 808nm semiconductor laser system uses a gold standard laser with wavelengths of 808nm. 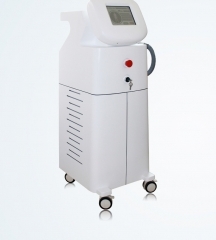 The semiconductor laser sends out near infrared light waves, which can penetrate the root of the hair follicle, and heat and diffuse the pigment into the whole hair follicle. 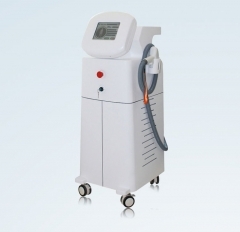 It can not only destroy the hair follicle accurately, but also do not cause damage to adjacent tissues, and permanent hair removal. 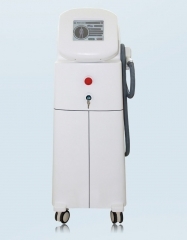 Permanently remove excess hair from various parts of the body. Such as face, arm, back, chest, armpit, hair and leg of bikini line.